I was completely oblivious to all of this happening behind me, but I was told all about it after the run. In the last 15 minutes of the run, we turned to run back to the house and coach picked up the pace suddenly (I was also slow to turn), and yelled: “Richard respond!” I was supposed to pick up the pace and match his pace and Yusuf’s (1500m English Schools Champ 2017). I was slow to catch up with them although I eventually did and when we got back to the house, coach told me I should have burned myself completely to catch up with them because in a race you don’t set the pace. He would have been happier if I completely exhausted myself and had to roll down the hill back to the house. I was disappointed with myself for not managing to do that, but it has only further fuelled my desire to be a better runner. We went to do our breathing exercises after and then it began to rain so coach cancelled our hill sprints which we were supposed to do an hour after finishing the long run. After that, we relaxed for the rest of the morning. We went out in the evening solely to do shopping at Lidl quite late in the evening and bought mince and pasta for dinner. One thing I’m quite liking about Portugal is the sardines they have here. 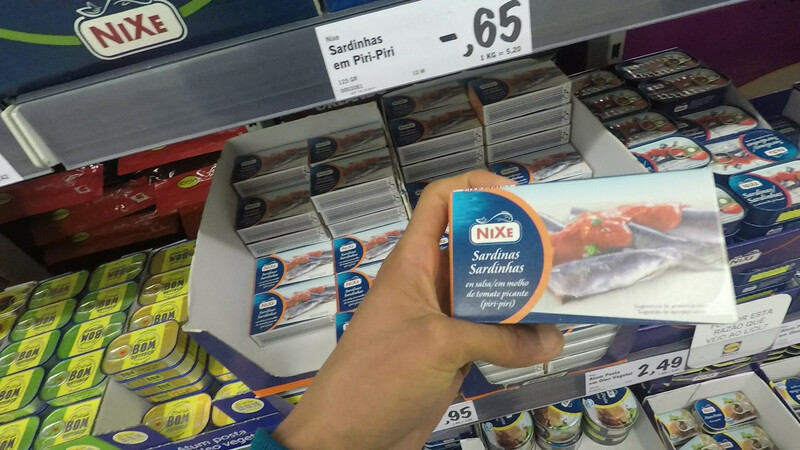 At home, I like to eat sardines and tuna as they are high in protein and sardines contain omega 3 fatty acids, but in Portugal, they have piri piri flavoured sardines (which are delicious)! I took 5 packs of those to snack on. 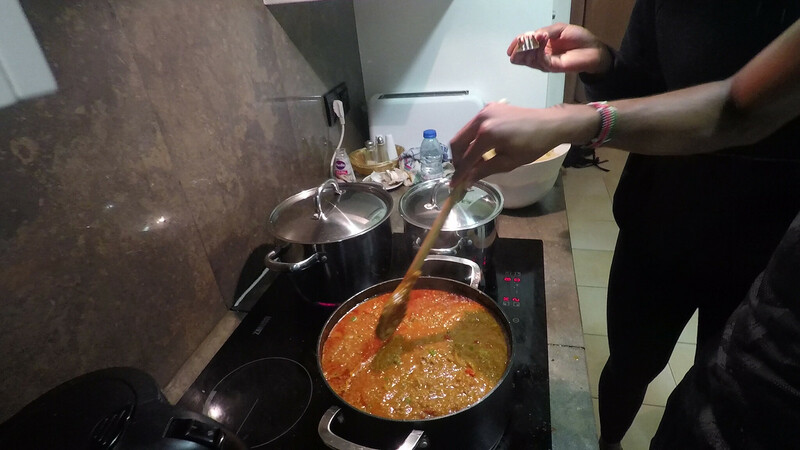 Marilyn and Rachel ate with us for dinner; we ate vegetables, mince, pasta, olives, jalapenos (very hot!) and watched episode 1 of the undateables featuring Souleyman Bah (one of the parathletes with us) and had a laugh. What sort of pace do you like to do your long runs at?